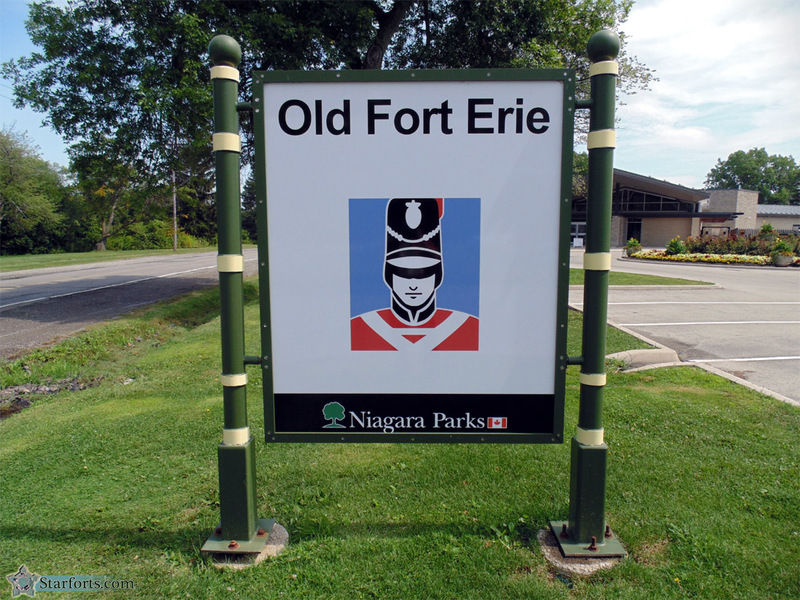 The practice of appending a fort's name with "old" came about in the 20th century. Two world wars brought about the enlargement of extant army bases in North America, many of which were anchored by starforts. These expanded bases took on the names of their attendant starforts, which, if one wishes to be picky (and I do), was descriptively incorrect. They would have better been called Camp Whatever Extant Starfort, because they weren't forts...in that they were a whole continent away from the conflict, were in no danger of needing to defend themselves, and weren't really fortified. Were they necessarily aware that they wouldn't need to defend these "forts" at the start of the Second World War? Maybe not, but as things progressed it must have become obvious. Regardless, the original forts themselves came to be known as "Old Fort Whatever," while the modern additions became known as "that useless huge army camp for which nobody can come up with a good use now that there's no war."